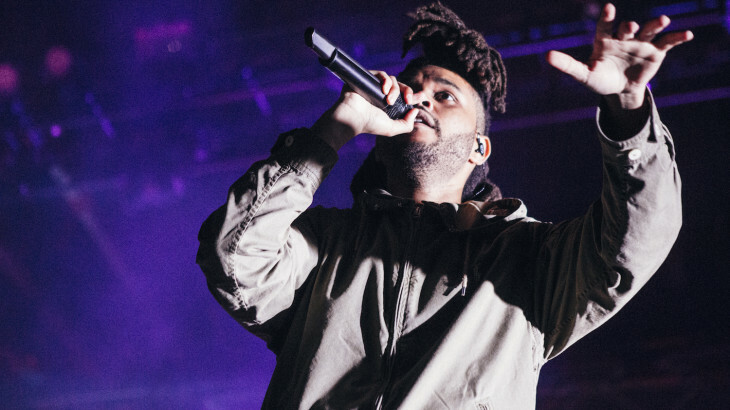 The Weeknd has just announced his first ever Australian tour dates. He’ll be touching down in December this year, visiting Sydney, Brisbane, Melbourne, Adelaide and Perth. The dirty-R&B-meets-pop artist needs no introduction; one of the world’s biggest artists right now, Abel Tesfaye has worked with everyone from Daft Punk, Disclosure and Lana Del Rey to Beyonce, Future and Kanye West. After first finding online fame with early mixtapes and his compilation album Trilogy, he went on to release two incredible chart-topping albums, 2015’s Beauty Behind The Madness and Starboy, released last year to critical acclaim. He’s enjoyed mega chart-topping hit after hit, including Often, The Hills, Can’t Feel My Face, Starboy, Earned It and I Feel It Coming, picking up two Grammys along the way as well. The exact venues are currently unconfirmed, but the dates have officially appeared a tour poster shared by the artist himself. We’ll update you when we know more. News, Tour Announcements The Weeknd. permalink.